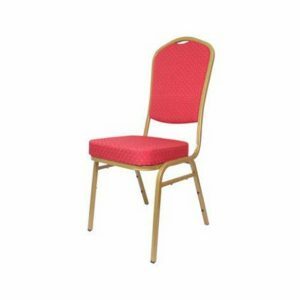 The Ningbo banqueting chairs are available in several different styles and shapes. 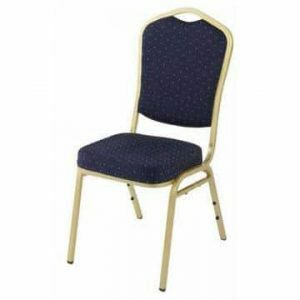 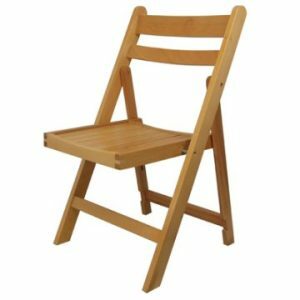 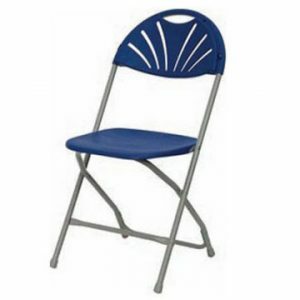 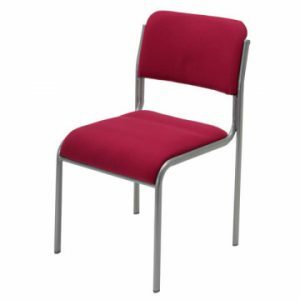 This is the steel, spoon backed version and like others in the range is a hugely impressive chair and can be used in almost any indoor venue. 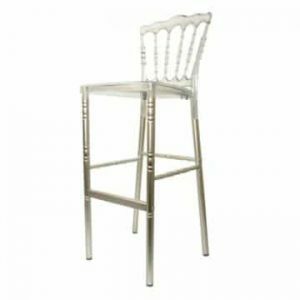 However, its stylish appearance means it’s particularly suited for special occasions such as celebration meals (weddings, anniversaries, and special birthdays) in hotels and banqueting halls. 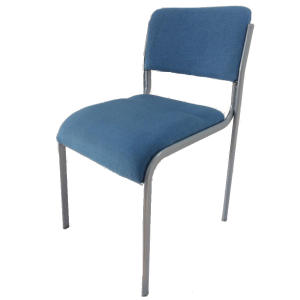 They can also look good in church halls and community centres. 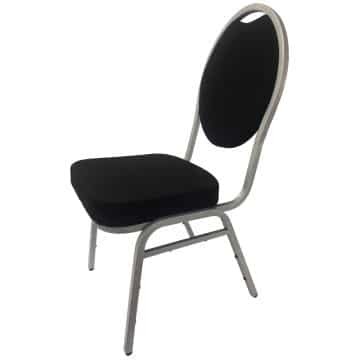 This spoon backed model has a black fabric covering and silver coloured steel frame. 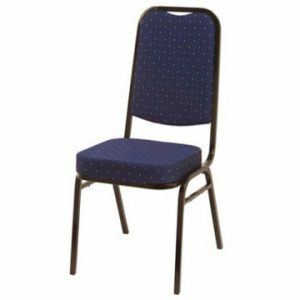 Storage is made simple thanks to the way they easily stack – stack them 10 high or even more for storage purposes but if you are using a chair trolley (also available from Ningbo) then we recommend only stacking as many as 8.